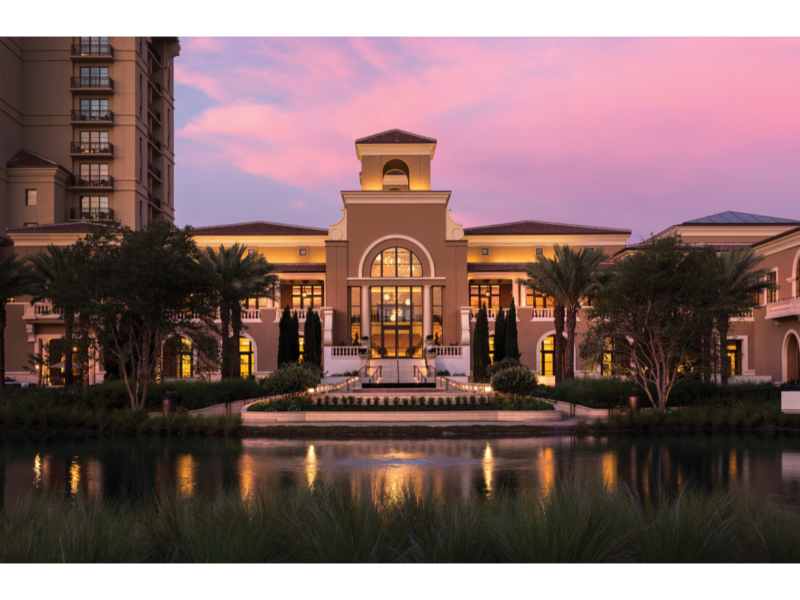 The post The Best Luxury Disney World Hotel appeared first on Well Traveled Kids. 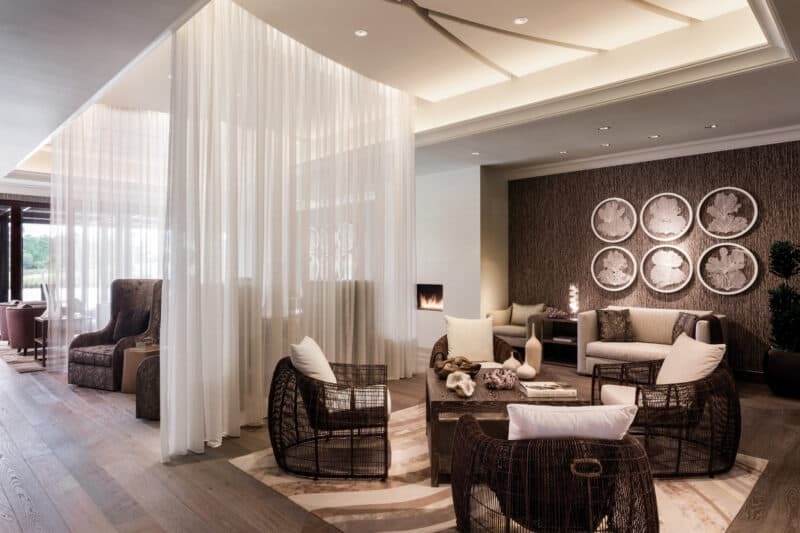 The post The Best Spa at Disney World appeared first on Well Traveled Kids. 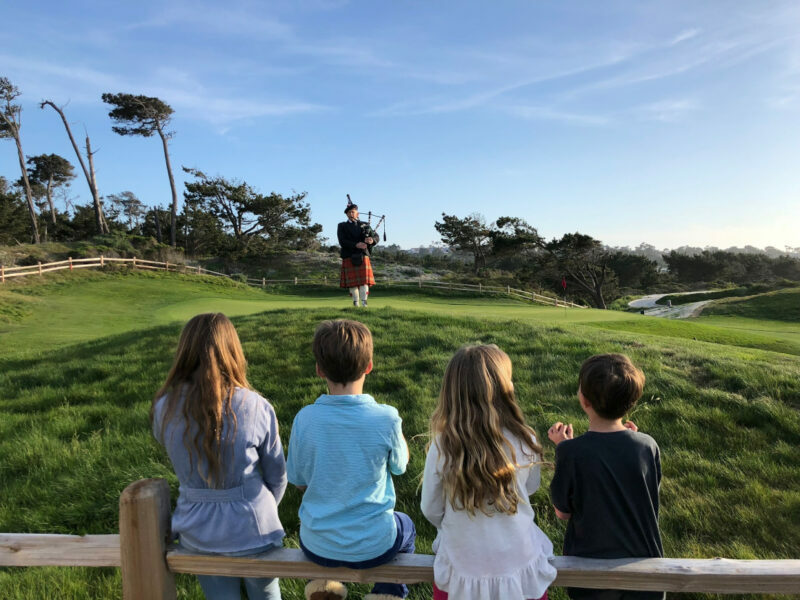 The post Ultimate List of Best Things to Do in Pebble Beach with Kids appeared first on Well Traveled Kids. 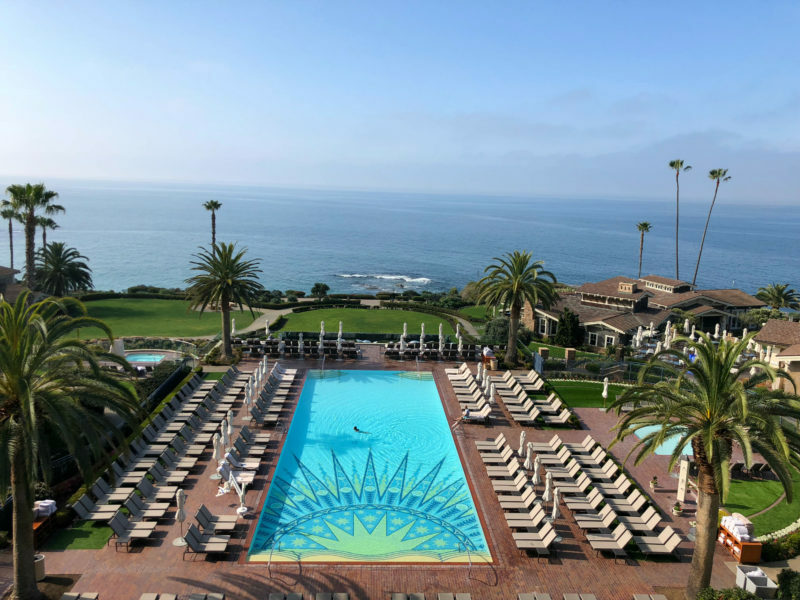 The post A Perfect Stay at Montage Laguna Beach appeared first on Well Traveled Kids. 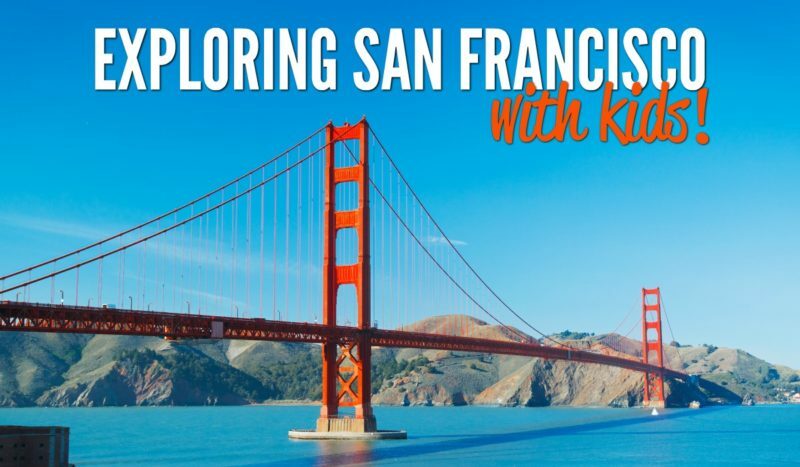 The post Ultimate Guide: Top Things to do in San Francisco With Kids appeared first on Well Traveled Kids. 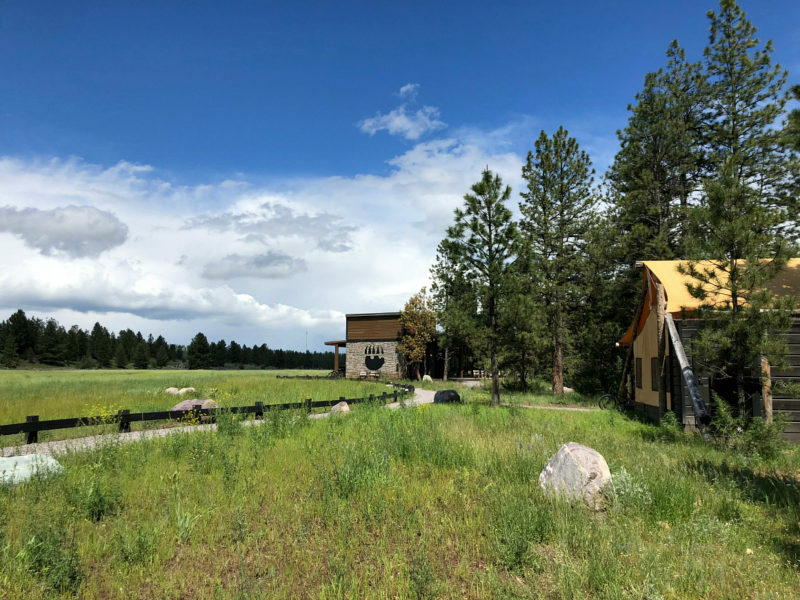 The post Planning the Ultimate Montana Ranch Vacation at The Resort at Paws Up appeared first on Well Traveled Kids. 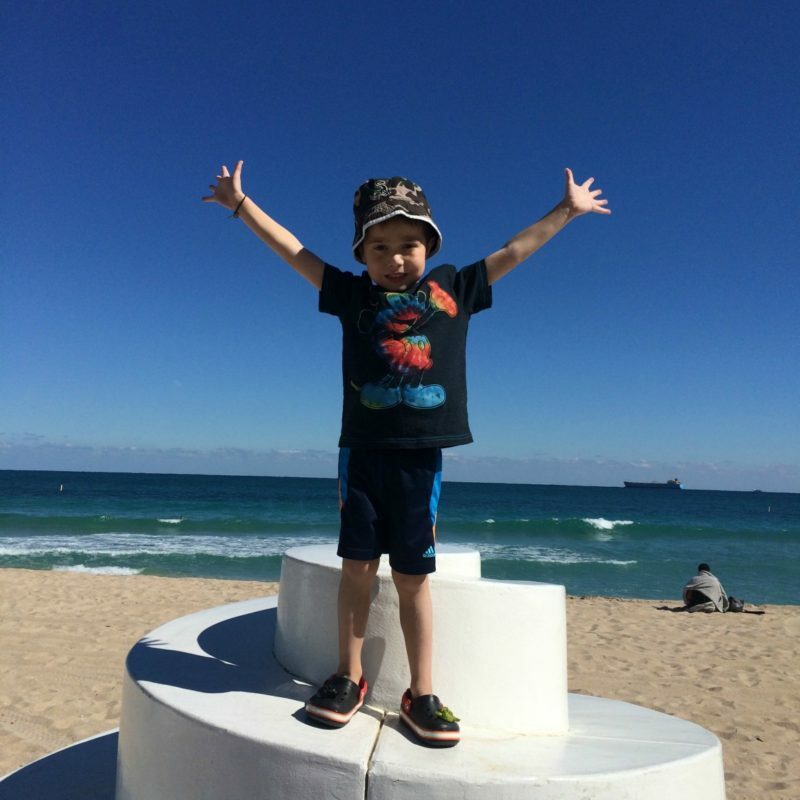 The post Fun Family Travel: Best of Ft. Lauderdale with Kids appeared first on Well Traveled Kids. 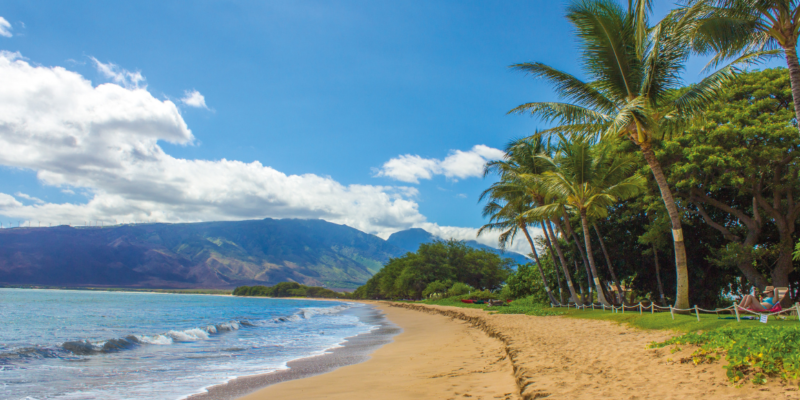 The post Things to Do in Maui With Kids: The Ultimate Guide appeared first on Well Traveled Kids. 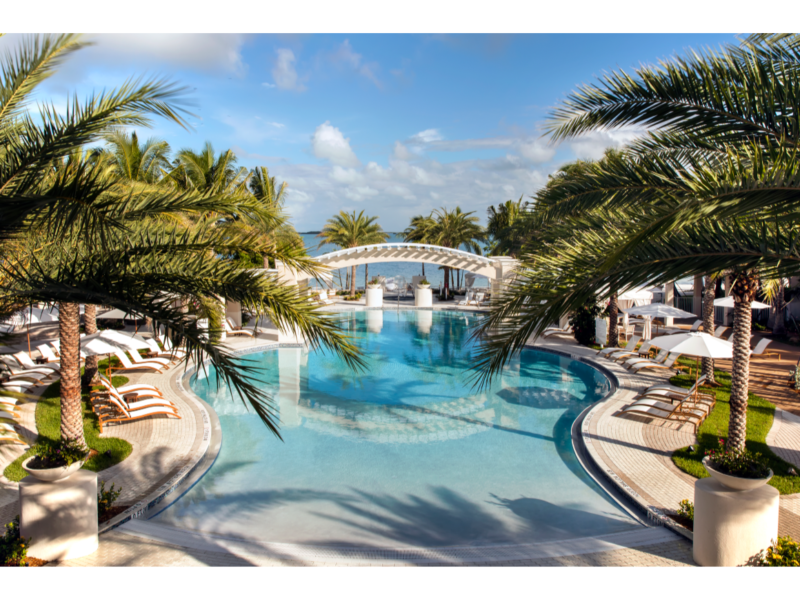 The post Top Things to Do in Key Largo With Kids appeared first on Well Traveled Kids. The post Essential Kids Travel Items appeared first on Well Traveled Kids.